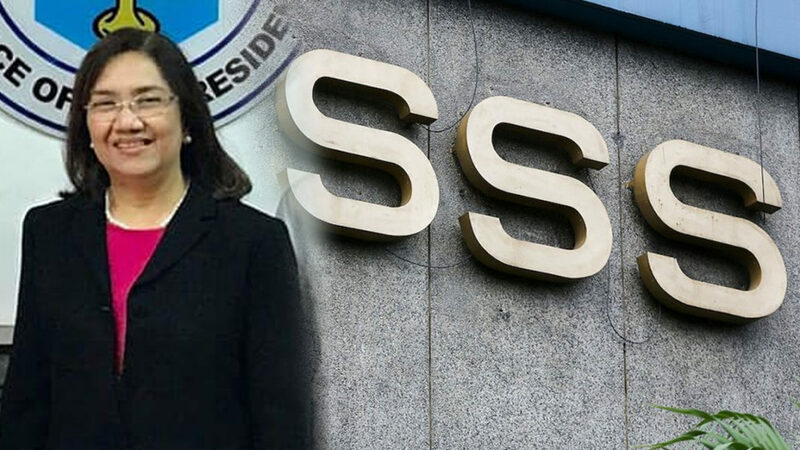 PRESIDENT Rodrigo Duterte named the new president and chief executive officer (CEO) of the state-run Social Security System (SSS). Aurora Ignacio replaced Emmanuel Dooc who resigned in March, following the effectivity of Republic Act 11199 or the Social Security Act of 2018 that sought to expand the powers of the SSS to ensure its long-term viability, as well as empower it to increase benefits and provide mandatory SSS coverage for overseas Filipino workers (OFWs), among others. Dooc’s term ran for two years. Ignacio is the 18th head of the SSS. Duterte also appointed lawyer Monalisa Dimalanta as the new chairman of the National Renewable Energy Board. She replaced Jose Layug Jr., who resigned last year, citing health reasons. Duterte signed their appointment papers on March 28, copies of which were given to members of the media on Monday, April 1.